What Causes Red, Dry Eyes? Comments Off on What Causes Red, Dry Eyes? 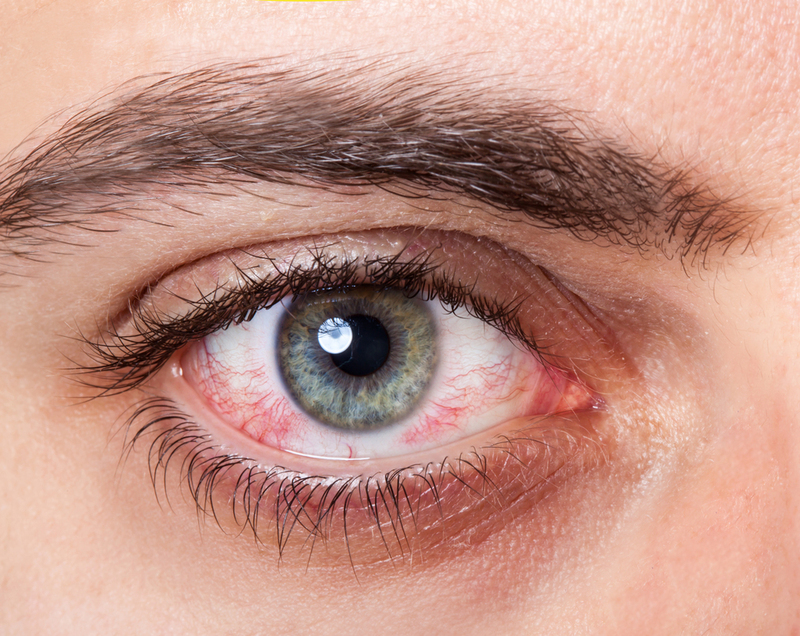 There are a variety of ways that can make your eyes feel better if they are red, itchy and dry. The remedy is often determined by the cause, so it’s important that if you are having red, dry, itchy eyes, you schedule an appointment with Dr. Mark Roy of Oakland Optometry. He can provide you with the right solution for quick relief. Medicated Eye Drops – These are helpful for individuals that are suffering from conditions like conjunctivitis, dry eye syndrome, and allergies. Medicated eye drops are often prescribed by an eye doctor and contain a pharmaceutical product like an antibiotic, or antihistamine that can relieve the symptoms and in some cases, cure the condition. Medicated eye drops are often only used for a short time and may require medical supervision. Artificial Tears – Artificial tears are a way to bring quick relief to dry, red, scratchy eyes. These products contain inert wetting agents that bring additional moisture to the eye but do not provide any medical treatment. These products are great if your dry eye is caused by wind, cold, pregnancy and lack of sleep. They are not intended for long-term use, so if you find yourself using them every day or multiple times per day, you may want to visit your optometrist for an eye exam. Eye Protection - If your dry eyes are caused by environmental conditions, make sure that you wear proper eye protection. This may be sunglasses or safety glasses. Wearing eye protection will also create a barrier for other eye hazards. Take Breaks and Blink – If you find that your eyes get red, dry and itchy while watching TV or working at the computer, you probably need to take breaks from your screen and make a conscious effort to blink. Blinking will help your eyes distribute their natural lubrication, keeping your eyes feeling fresh and moisturized. Start from the Inside – Making your eyes more comfortable can also be accomplished by simply drinking more water. If you are feeling dehydrated, chances are, so are your eyes. Drinking plenty of water is an easy way to keep your whole body hydrated. Help Me Find The Solution For My Dry, Red Scratchy Eyes! If you are concerned about your red, dry, itchy eyes, Dr. Mark Roy of Oakland Optometry is here to help. Dr. Roy can help you find the right solution to your dry, red, scratchy eyes. To schedule an appointment with Dr. Mark Roy or to learn more about our practice, call us today at (248) 373-6500. ⇐ What is Macular Degeneration? What happens if you have Glaucoma?